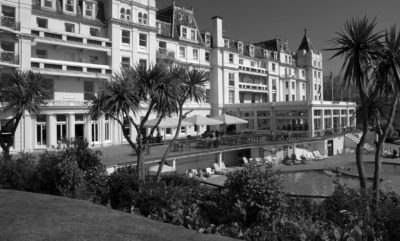 The Annual Members’ South West Lunch will take place at The Grand Hotel, Torquay on Friday 5 October. Aside from member networking and the opportunity to host colleagues and clients, the Lunch will include the presentation of the CECA (South West) Training Awards – celebrating the remarkable achievements of the young women and men who are our rising stars. The guest speaker will be Miles Hilton-Barber, blind adventurer and motivational speaker – you can read more about Miles on his website. 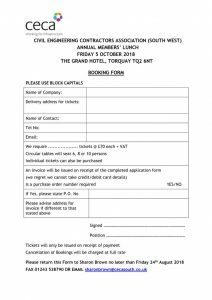 Further details and booking form can be found at the link below.